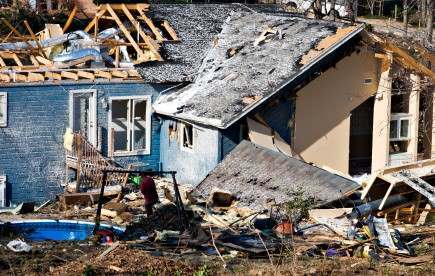 Structural damage can be caused by flood, fire, and powerful winds. Anytime Restoration evaluates the damage to your property and recommends a cost-effective reconstruction solution. Anytime Restoration gets on site quickly to assess your damage and recommend a cost-effective reconstruction plan. Restoral of all electrical & heating services.